You are here: Home / Blog / Blog / Before and After Bi-Fold Doors – What a Difference! 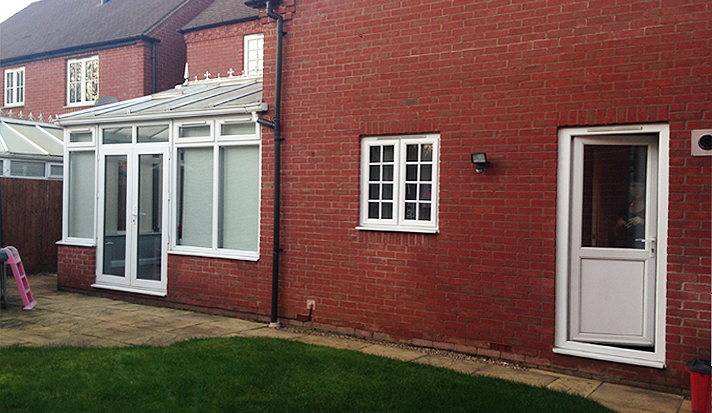 Before and After Bi-Fold Doors – What a Difference! 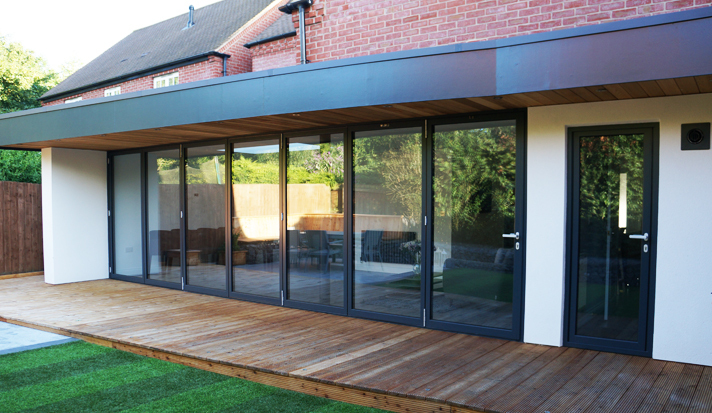 Bi-fold doors offer a wide range of benefits to a home, but one of the best things about our folding doors range is how amazing they look! Here’s a before and after comparison of the exterior of a customer’s home after we installed Schuco doors – what a difference! If you’re considering installing new doors, contact Lite Haus UK for a quote!